Being such a big gardener comes with quite a few challenges during the season. Because I depend a great deal on my crops for canning and feeding my family throughout the year, I have to take every precaution to protect them. One of the biggest problems I've encountered over the years has been birds. While my berry bushes and trees are plentiful a lot of the time, the fruit doesn't grow overnight. So I can tell you there is nothing more disheartening than tending to your garden to find the birds have eaten your berries in what seems like no time. 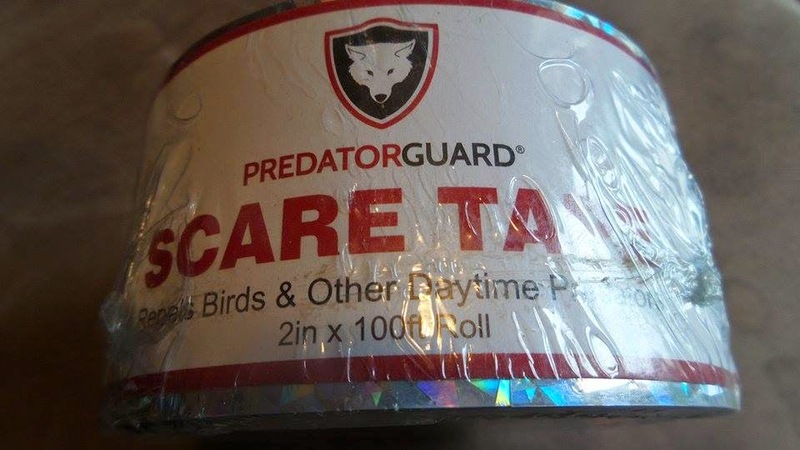 So when I was asked to review the Predator Guard Scare Tape - Bird Repellent Tape, I knew it would be something worth trying in my garden! The more I started reading up on it the more I felt it was perfect for me. Because this is a completely humane AND eco-friendly solution. There is absolutely no chemicals and no harm to animals (or people) of any kind. 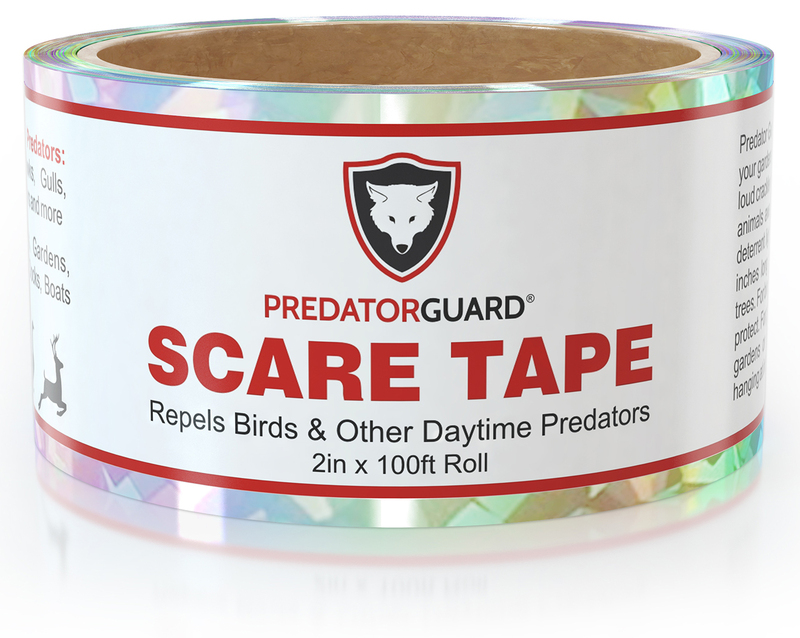 Scare tape is made of a shiny mylar material which frightens animals during the day as it glimmers and reflects in the sun. 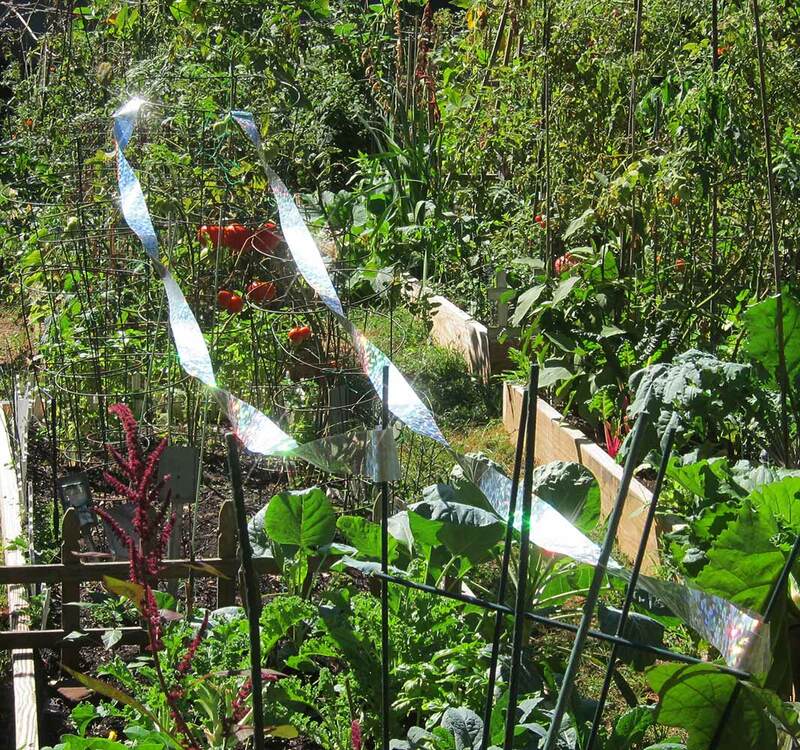 The tape proves to be a real annoyance as it shimmers and flaps making obnoxious noises to the animals (especially birds). Unfortunately, I was only able to use this for a week or so by the time it arrived because of our weather here in Michigan. The crops were done and a lot of the animals were hiding out with the early snow. I am super pumped to have this though in the spring when I know it is going to work great! Recommendation: Get some! Not only is this an inexpensive price but it is a solution that actually works for once as well as being safe for everyone around. It's beyond easy to use and a great idea!